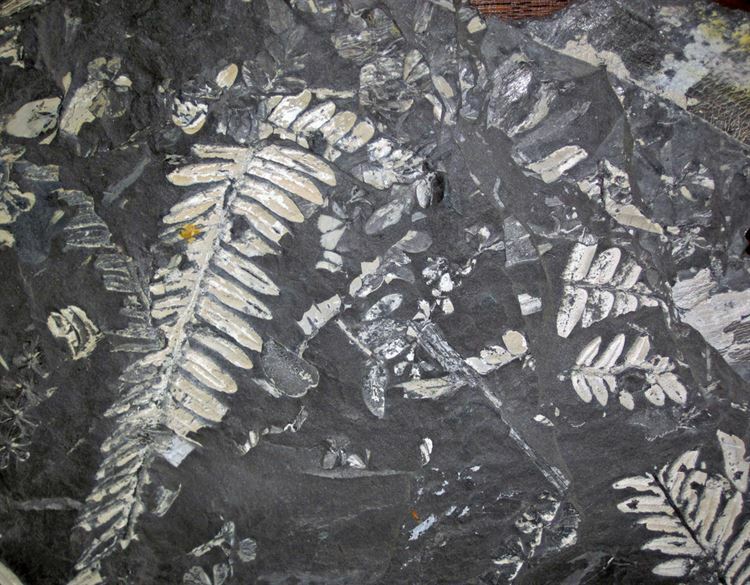 Discover more about the fossils that can still be found at Betteshanger and create your own fossil egg with the Kent Mining Museum team to take home this Easter. The coal that drew miners to Kent started to form millions of years ago when the land was swampy and our climate was hot and steamy. Discover more about the fossils that can still be found at Betteshanger and create your own fossil egg with the Kent Mining Museum team to take home this Easter. Suitable for ages 4 and over. Children must be accompanied by an adult.